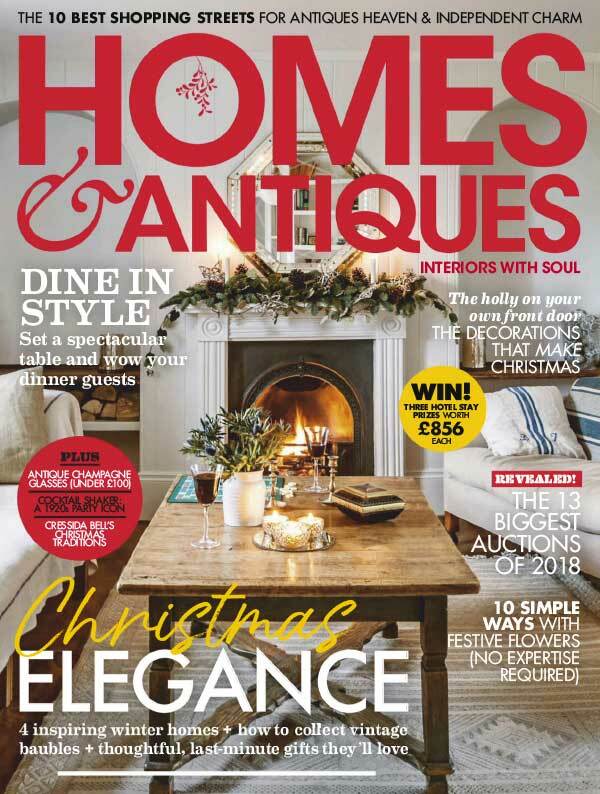 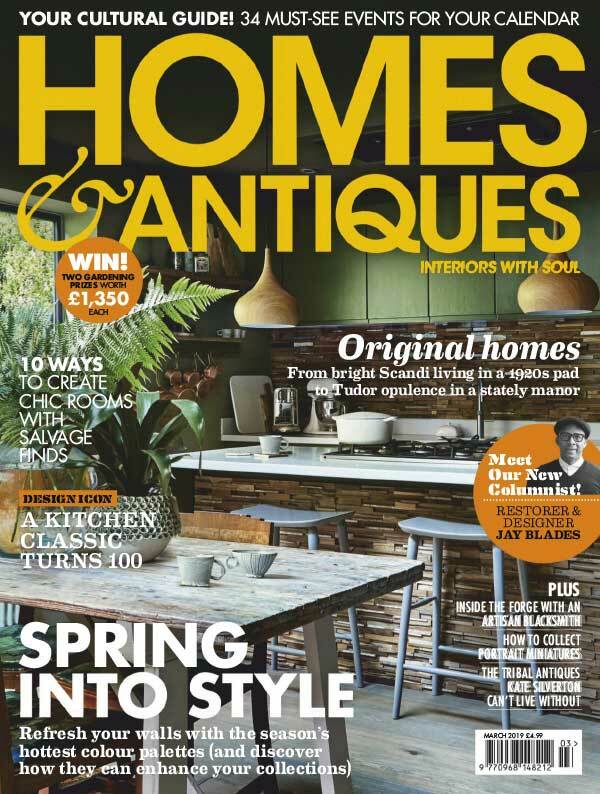 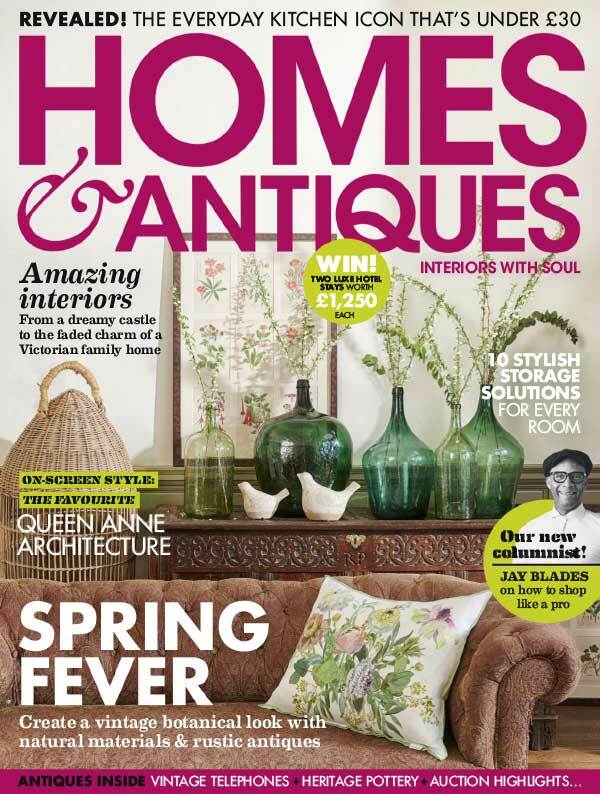 BBC Homes & Antiques Magazine is a magazine which is entirely devoted to vintage style furniture, antiques, heritage homes and stylish interiors and much more. 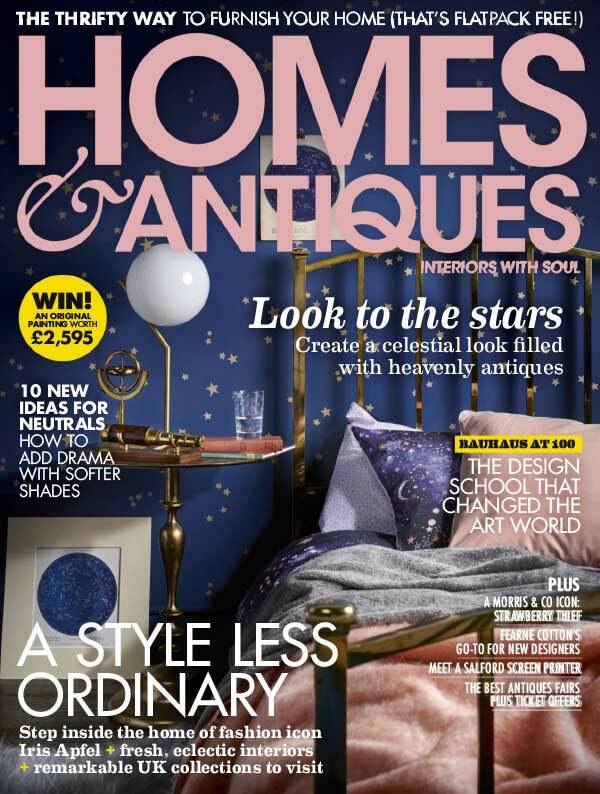 It will contain all the best latest antique trends as well as fascinating articles on seasonal ideas to brighten up your home. 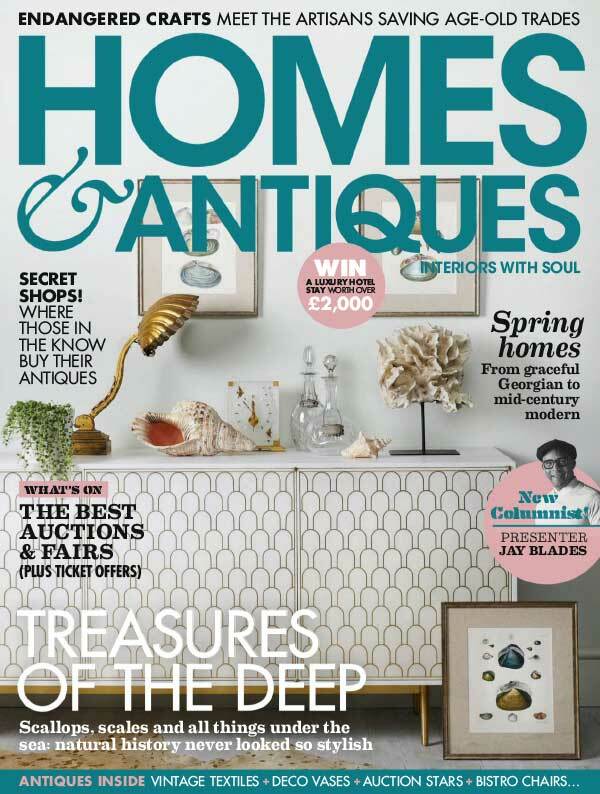 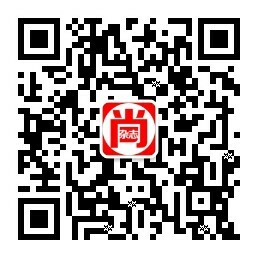 There are over 170 pages packed with everything the avid fan of antiques needs to know.